and any one who needs to treat more than one acre of plant life at a time. 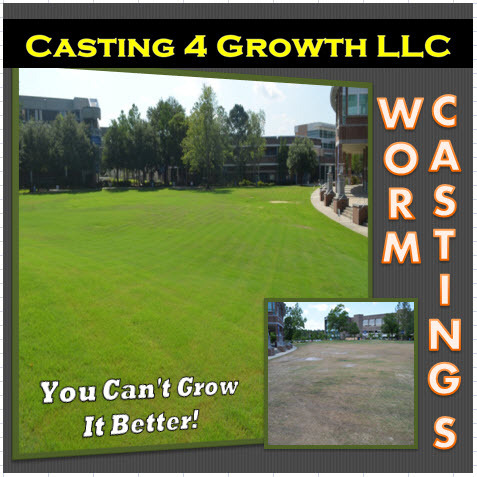 - Each batch needs only 30lbs of castings and can treat up to 10 acres of plant life (5 gallons/acre). - Application frequency can be as little as once per month or as much as once per week. - Worm tea is not only a fertilizer, it effectively repells insects and prevents common diseases. - 100% environmentally friendly and natural, unlike more expensive chemicals. - Known to increase root density, stem strength, fruit yields and flavor.